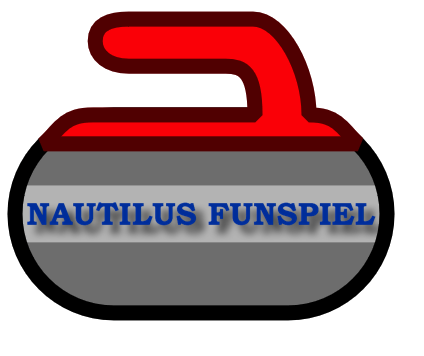 With thanks again this year to organizers Dennis Aylward and Gary Perry we are pleased to announce the Nautilus Curling FunSpiel 2016 on Saturday March 26 from 6pm - 8pm at Bally Hally. Cost is just $15 per person which will be collected at the rink. Teams will be assembled when we show up in an effort to ensure that at least one person on each team knows what they're doing! And we have plenty of room so feel free to bring friends and family! SIGN UP NOW to confirm your spots! CLICK HERE for a list of curlers.